MUSICIANS who have recorded children's songs in Spanish. These are some of the cds/ cassettes/ records that Yolanda and I have in our private collection and use in our classrooms. The musicians are listed alphabetically and I have included as many links as possible to help you shop. 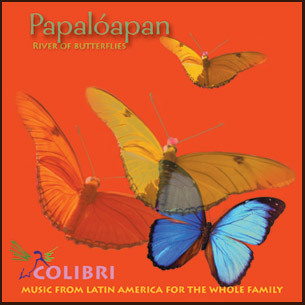 Two CDs: En el lejano bosque, Papaloapan/River of Butterflies, and a Songbook. Lichi Fuentes and Alisa Peres share "the folkloric music of Latin America with children and families all over California." 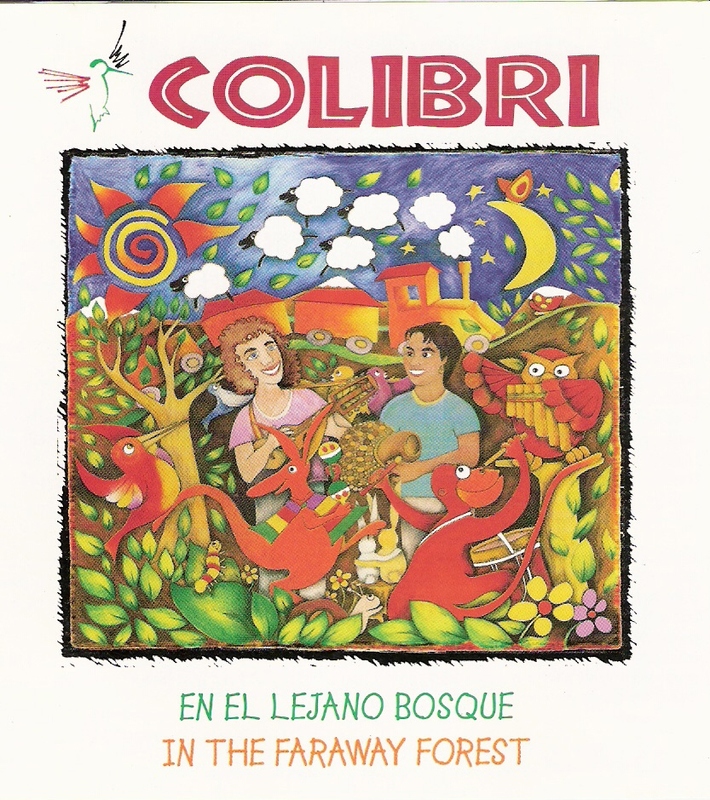 featuring songs performed by various Latin American groups. Beautiful music. Warner Bros Records Inc ISBN 1-56628-016-8 (cassette) 1877734690 (cd). 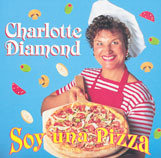 from Canada has produced Soy una pizza in Spanish of her English songs. She sings with an accent but the music is wonderful. ¿Juguemos niños? and ¿Juguemos otra vez? Jose-Luis was born in Mexico City and has produced many cassettes, cds, and books of children's music. to Spanish language children's traditions and promote Latin American culture." Suni came from Argentina to live in San Francisco, California. 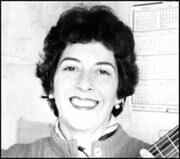 She was the recipient of the 2003 Children's Music Network (CMN) Magic Penny Award for her lifetime contribution to children's music. Ramon lives in Sanger, California and has written over 120 songs. His work is available on cassettes and cds. Go to audio and hit samples for hear some of the songs for his new cd to be released in mid October. I discovered her children's songs as a part of the H-200 ESL program. I have been singing La manzanita since the early 70s. Contact the ELM Group to order her complete set of four cds and songbook/teacher's guide. Some of my favorite songs by Carol Perkins are A Juan no le dan tortillas, La manzanita and Elena la ballena. 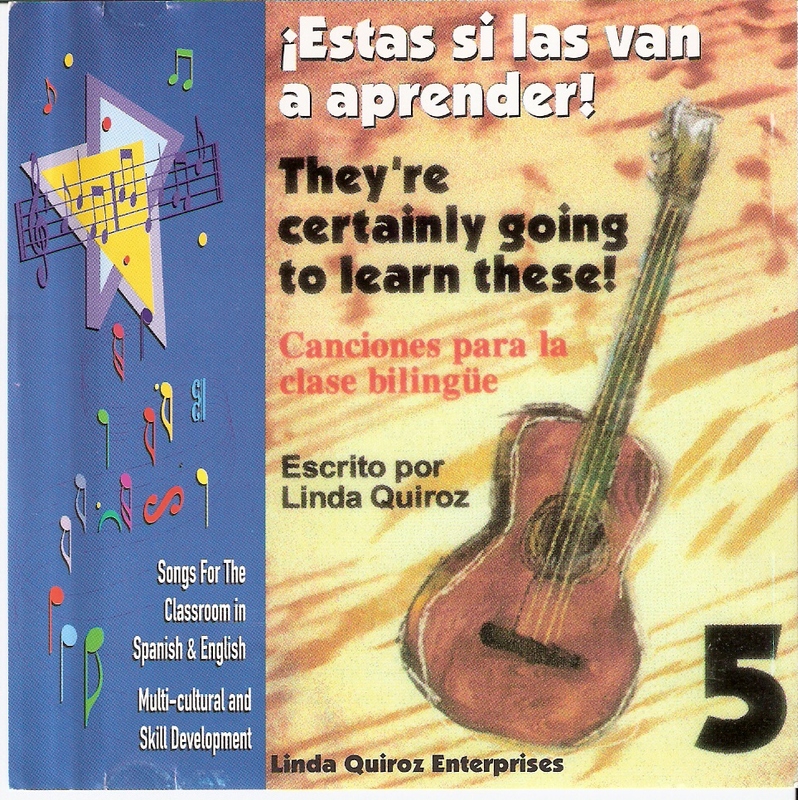 Linda, from Odessa, Texas, has many cassette and cd book combinations of songs she composed to cover topics in reading, writing, math, science and social studies. Her series of recordings are entitled Estas si las vas a aprender. 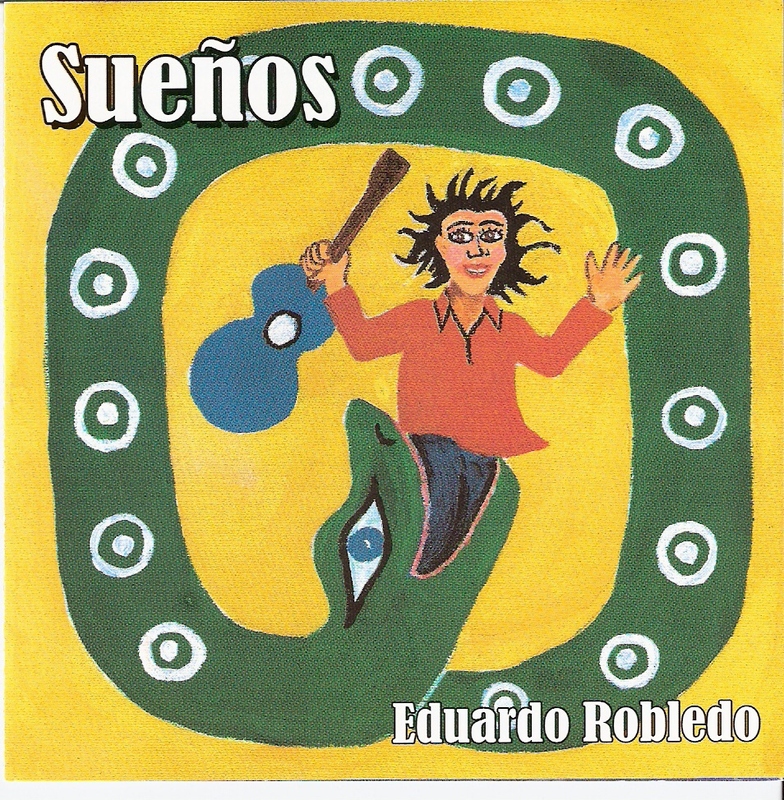 Eduardo lives in San Jose, California and has a beautiful cd that I highly recommend. Floyd lives in Chacon, New Mexico and has produced cd-roms of children's music and math songs. 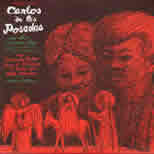 Cantos de Las Posadas and Other Christmas Songs. 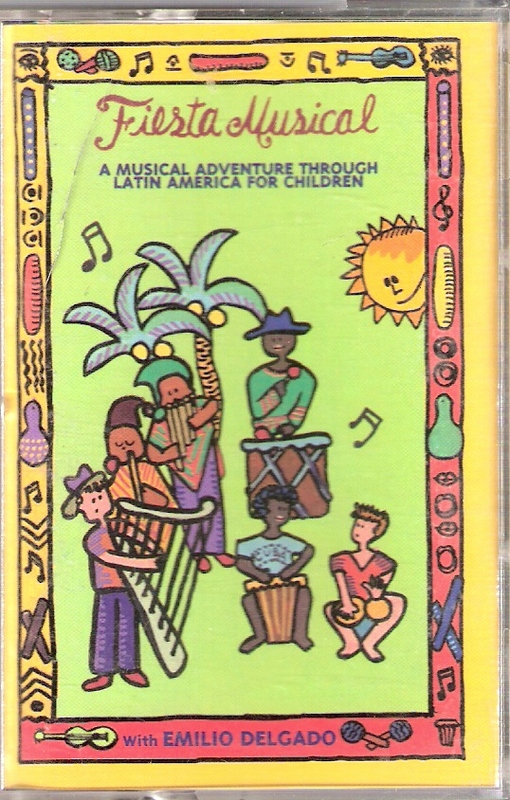 Songs in Spanish for children (Canciones en Español para niños).